This coming Motzai Shabbos, January 5th, Crown Heights Hatzalah will be hosting a symposium for the members of the Crown Heights community. 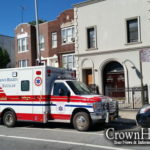 In conjunction with Maimonides Medical Center, Crown Heights Hatzalah symposium will touch on health questions and issues of the community. The free event, open to men and woman with separate seating and eating areas, will host wine tasting and a hot buffet. 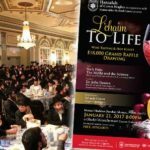 A $25,000 raffle will culminate the event, with proceeds going to Crown Heights Hatzalah. Topic of the event will be Taking your Health to Heart. Keynote speaker at the event will be Benjamin A. Youdelman MD from Maimonides Medical Center. Other doctors and healthcare professionals will address the topic as well. Entertainment for the evening will include Canter Shulem Lemmer with music by Benshimon. 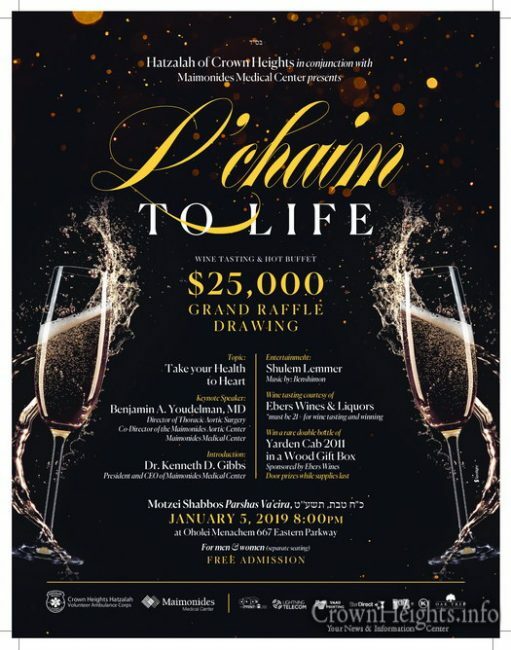 Motzai Shabbos: Melava Malka and $25,000 Raffle! 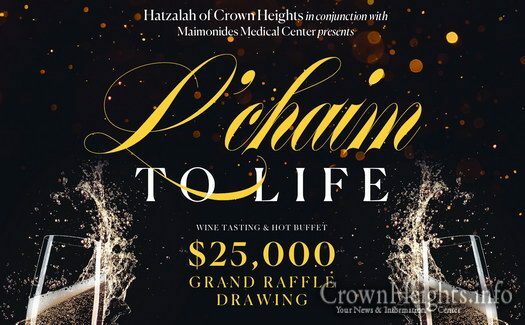 Please come out and enjoy a beautiful Melavah Malkah, learn important medical advice, and most importantly show Hakaras Hatov to Hatzalah of Crown Heights!